Sometimes it is hard for people to choose pool tile color, blue and green would be the most common and traditional pool color. As there are a variety of pool tile colors to choose from, you can choose a color to have a brand new look to your swimming pool. And here we would recommend some popular white mosaic pool tiles for you, and you will get more inspirations for your next pool project from these surface patterns. Firstly, why choose white pool tile? 1. 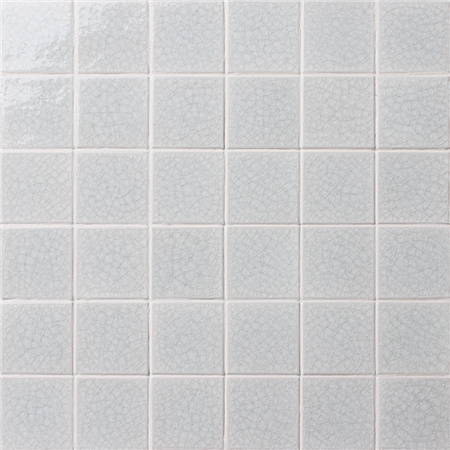 White color is a neutral color, white tiles won’t have a further influence on the natural pale blue color of water. 2. 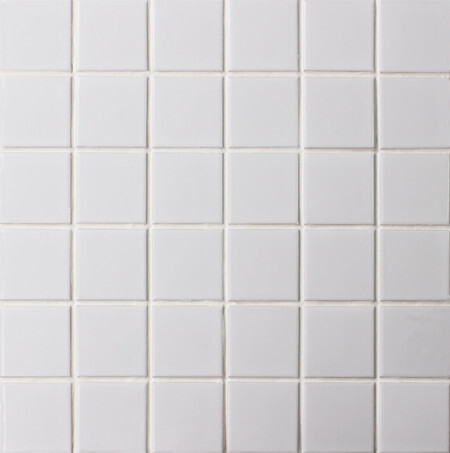 White tile is easy to match, which makes you have more choices on your pavers, fencing, landscape, etc. 3. Whether you choose white ceramic mosaic tiles or white glass mosaic tiles, the both also supplies wide range of designs, lots of benefits, ascetics and cost values. 4. White tiles can certainly makes your pool look more spacious and brighter. The white color is pure and the design is ideal for a classic swimming pool style. This product also is suitable for bathroom and kitchen decoration. I must say that you will never feel tired of ice-crackle mosaic tiles that provides unique textures and featured appearance. The design composed of crackle finish and white color looks different, your pool will not go wrong with this product. 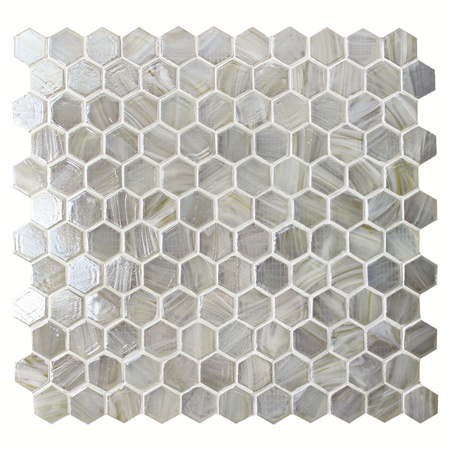 If you are afraid that white color is dull, you can choose a geometric shape, and hexgaon tile is a great choice. 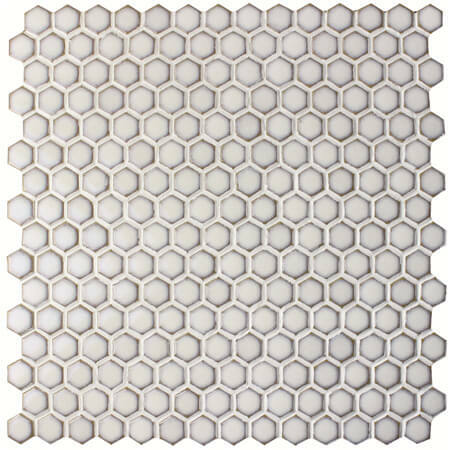 This white ceramic hexgaon mosaic tile features glossy finish and small chip size, going to create a vivid look to any piscine projects. Hot melting glass mosaic tiles is another trendy pattern for swimming pool installation. 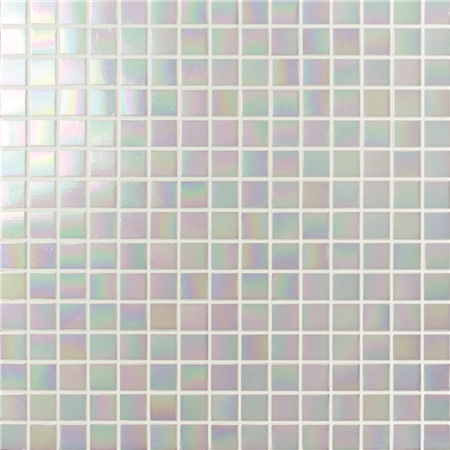 Melting glass mosaic is manufactured under super high temperature, which makes the product durable and waterproof. The white glass tile in a matte finish and transparent body, which looks beautiful and sparkling under pool water. Iridescent glass tile gets high popularity in pool design as well as bathroom and kitchen for these tile patterns work wonderfully to reflect lights and sun, the white iridescent mosaic adds lots of shimmers to any pools with a unique surface. It is a longstanding pool tile pattern at Bluwhale Tile. 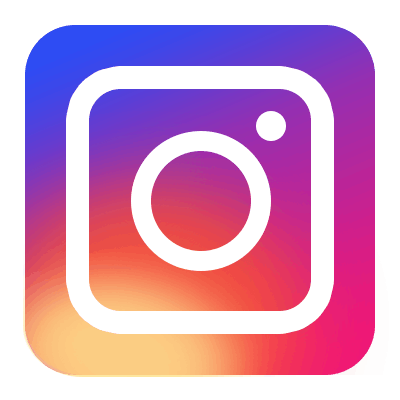 Bluwhale Tile has into international wholesale pool tile for many years, we committed to supply high quality ceramic mosaic, glass mosaic, mosaic art, pool accesories products for beautifying all pools and satisfying all customers from all over the world. If you are in market for our product, do not hesitate to contact us for business cooperation.